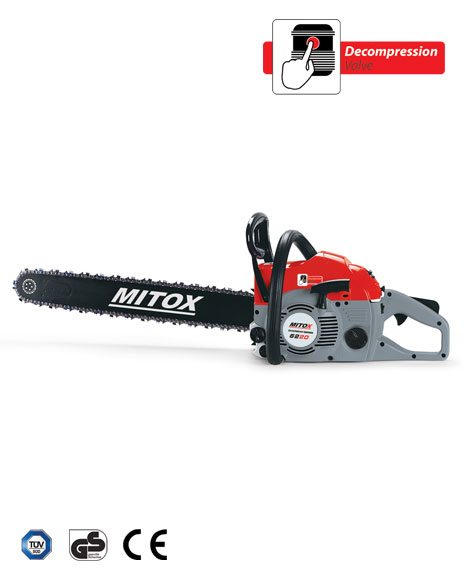 The Mitox 62 is our most powerful saw, perfect for the most demanding home and landowners who require professional quality equipment. 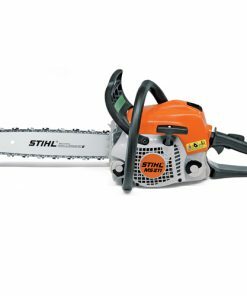 With a high performance 62cc engine, the 62 is ideal for larger cutting tasks, utilizing a 20 guide bar and Oregon 3/8 chain, yet remaining easy to start, handle and operate thanks to professional quality features such as an integrated decompression valve and an efficient anti-vibration system. 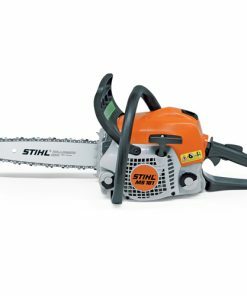 The Japanese Walbro Carburetor ensures the highest levels of performance and reliability, making the 62 an ideal saw for large cutting tasks in all areas of the garden or estate. 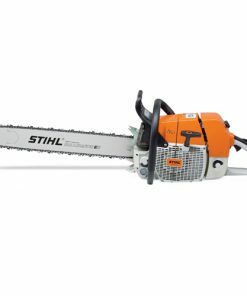 When working with high performance saws, operator safety is paramount, and the 62 makes no compromises, incorporating a fast acting chain brake. 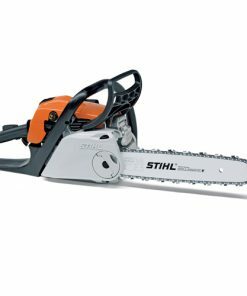 Oregon Cutting Chain This Mitox chainsaw uses a trusted Oregon chain for uncompromising cutting performance. 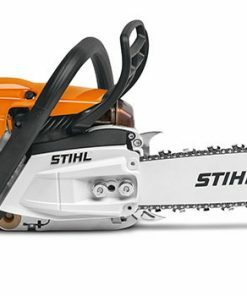 Pure Power The decompression valve ensures that the powerful 62cc saw starts with ease, before offering a huge 3kW of power for the most demanding jobs. 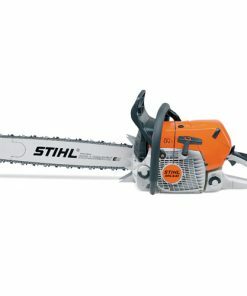 Walbro Carburettor This saw is fitted with a Japanese Walbro Carburettor, for superior performance and reliability compared to low cost, low specification chainsaws.